Klub Mama / Multimedijalni Institut – Rust Meetup / Travanj 2019. We’re moving on in our Rust adventures, and data persistence is our next stop. After the talk, we’ll head for a drink at a nearby beverage-serving facility. One of the most common software use cases is storage and retrieval of persistent data. Rust already has a fairly developed ecosystem which includes bindings to every major database, ORMs and even implementations of complete database systems. In this talk we will go over most commonly used libraries for working with persistent data, from low level adapters to fully fledged ORMs. We will briefly cover NoSQL options while our focus will be on Diesel and PostgreSQL as backend. We will demonstrate Diesel ORM and query builder comparing it to raw SQL with rust-postgresql driver. 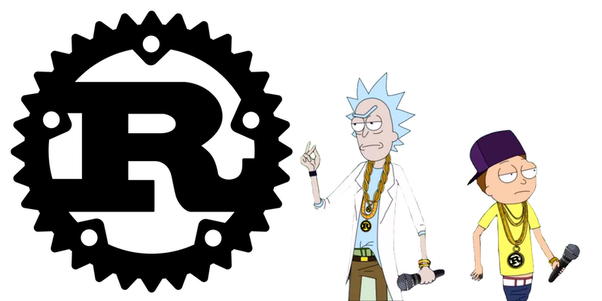 As always, if anyone has anything Rust-related they’d like to share — do let us know. If you’ve never done it before, we can help (and promise it’s no biggie). See you in MaMa on April 4th!